This webinar was held on 28 June 2016 and was presented by Ian McLeod (Statistics New Zealand) and Garth Nowland-Foreman (LEaD Centre for Not for Profit Leadership). To accompany this webinar, a collection of research and reports about Non-Profits in Aotearoa New Zealand, from 2004-2016, can be viewed here. Ian McLeod is a statistical analyst at Statistics New Zealand. He is primarily involved with the compilation of economic statistics, including those related to GDP and the contributions that various sectors of the economy make to it. Ian has been engaged in expanding the link between social and economic statistics. Hence his involvement with the Non-Profit Institutions (NPI) Satellite Account, measurement of NPI paid and unpaid employment, and compilation of statistics on NPI income and expenditure. 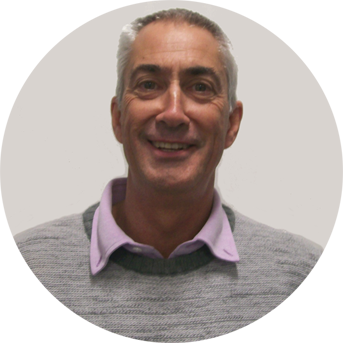 Garth Nowland-Foreman is currently a Director at the LEAD Centre for Not for Profit Leadership where he works with community organisations and those that fund them. 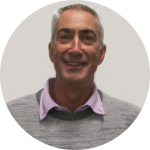 Formerly a lecturer for the Unitec Graduate Diploma in Not for Profit Management, Garth has worked extensively in community development through both government and NGO roles in Australia, NZ and the wider Asia-Pacific region. He is an accomplished author and recognised expert in strategic leadership and governance of NGOs. Garth’s expertise and skill in training, coaching, and mentoring has resulted in him being appointed to a number of advisory roles to government and philanthropic funders on strategy, accountability, evaluation and reviews. He is a passionate researcher and has undertaken or supervised a range of research projects, and prepared issues papers, research reports and major submissions for non-profit organisations and on voluntary sector & social policy issues. Garth has an impressive publication list and is often called on as a public speaker on NGO development and civil society.